If you are vacationing in Scotland and are thinking of visiting Scotland’s capital city of Edinburgh (and what tourist doesn’t?) you may wish to include in your itinerary a visit to some of Edinburgh’s museums. The city has some wonderful museums but if you are of a literary bent there is one you simply can’t miss out – the Writers’ Museum. Located in historic Lady Stair’s House (built in 1622) on the Lawnmarket just off the Royal Mile, the Writer’s Museum showcases the lives of three of Scotland’s foremost writers: Robert Burns, Sir Walter Scott and Robert Louis Stevenson. Run by the local authority this free museum contains extensive collections which include portraits of the three authors, copies of some of their works (including manuscripts) and many personal items. 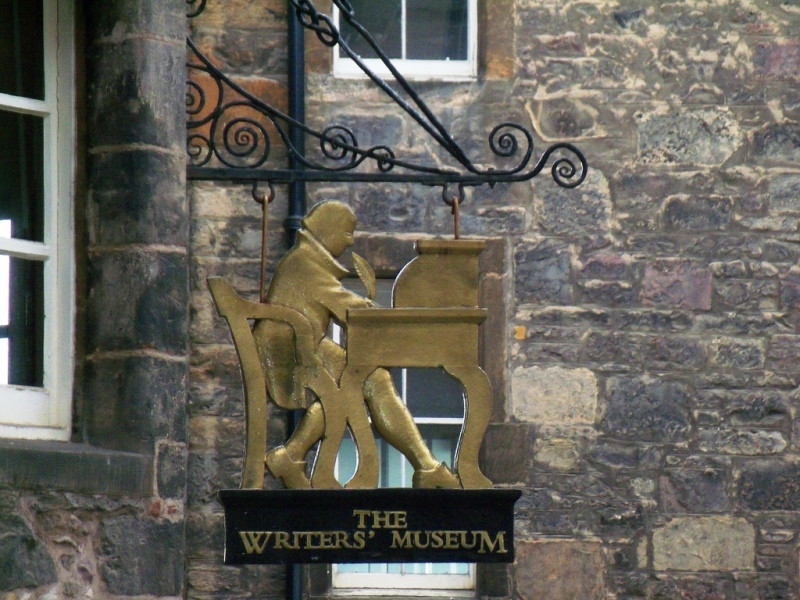 On three levels connected by a narrow spiral staircase this small but extremely interesting museum is one of Edinburgh’s hidden gems and is well worth seeking out if you wish to spend some time in the company of a trio of literary giants! Famous quote: My love is like a red, red rose. 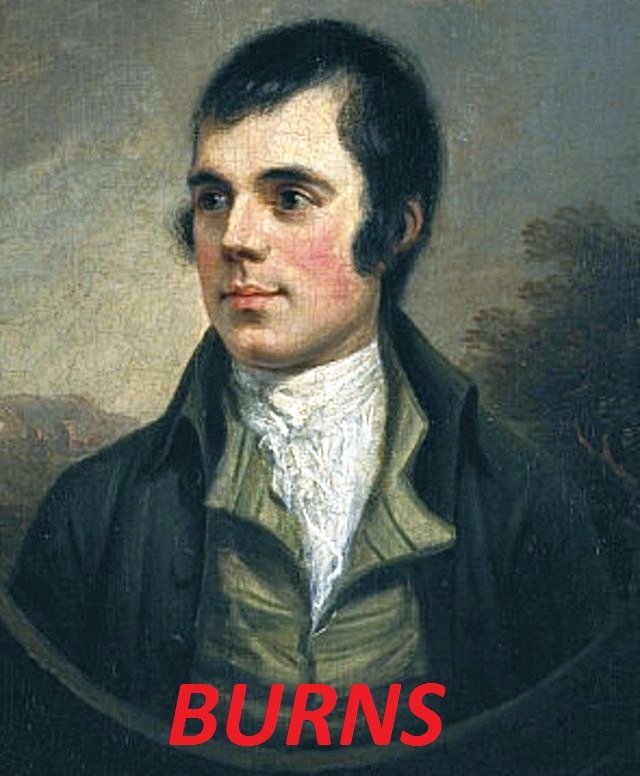 Born in Alloway ‘Rabbie’ Burns, known as Scotland’s National Bard, wrote much of his work in the Scots language. His most famous poem is probably Auld Lang Syne which is sung worldwide at the celebration of the new year. 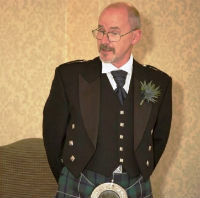 He wrote many other poems and songs including Address to a Haggis that signature poem about Scotland’s national dish, the haggis, which is central to a ‘Burns’ Supper’, the annual celebration of Burns’ life traditionally held on the 25th January (his birthday). The Writers’ Museum has many articles which he actually used during his lifetime. His writing desk, a stool, a sword cane with an engraved head, personal letters and the manuscript of the poem Scots Wha Hae, complete with corrections and notes scribbled in the margin in his own handwriting. All this and much more gives a unique insight into his poetic gift and the details of his everyday life. Famous quote: Oh what a tangled web we weave, when first we practice to deceive! Born in Edinburgh and probably best known for his books Rob Roy, Ivanhoe and the Waverley series Walter Scott was a prolific author with a wide contemporary readership. He and Burns met once in a literary salon when Burns asked a question of which Scott was the only person present who knew the answer. This brief meeting was the only time in which the two writers are known to have met. 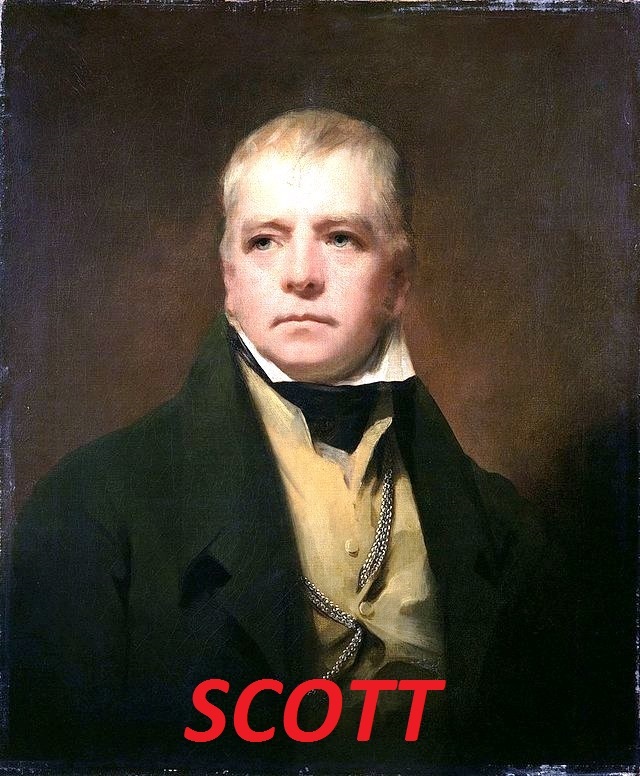 In 1820 Walter Scott became Sir Walter Scott as a reward for being instrumental two years earlier in the recovery of the Scottish Crown Jewels which had been missing for more than 100 years. He is also commemorated in Edinburgh’s Princes Street by the Scott Monument. With 287 steps to its top it is the largest monument to a writer anywhere in the world. In the Writers’ Museum you will see the printing press on which some of his novels were printed, a first edition of his novel ‘Waverley’ (published in 1814) and a dining table which was used in his Edinburgh home. His chess set and private letters are also on display as is a wooden rocking horse from his childhood. A recent addition to the collection is a pair of his slippers which are on loan to the museum. Famous quote: I travel not to go anywhere, but to go. I travel for travel’s sake. 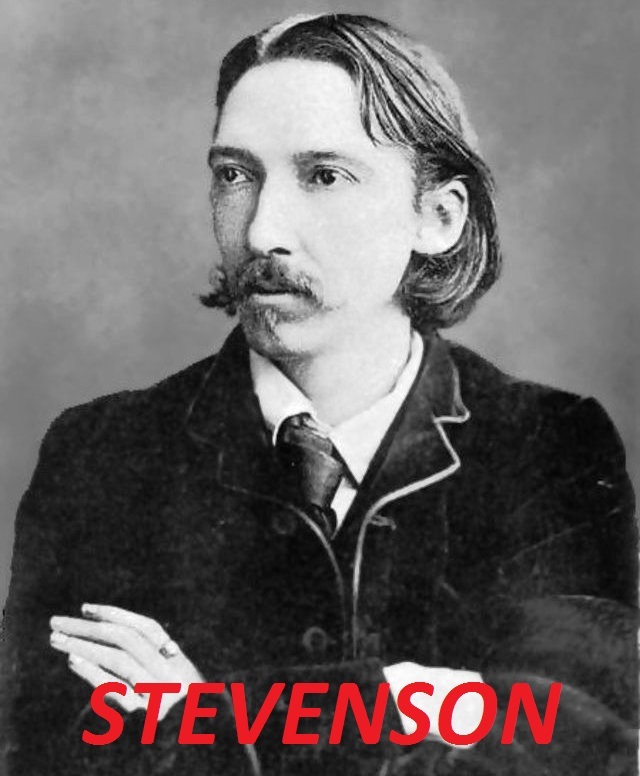 Also born in Edinburgh Robert Louis Stevenson, one of the most translated authors in the world, wrote many well-known books of which Treasure Island, Kidnapped and The Strange Case of Dr Jekyll and Mr Hyde have been made into movies many times. A celebrity during his lifetime he was not only a novelist but also a travel writer travelling widely in Europe, the USA and through much of the Pacific from Hawaii to Australia and New Zealand eventually settling with his family in one of the Samoan islands. His travels gave him much inspiration for his novels and poems. The Writers’ Museum displays many of Stevenson’s personal possessions include his fishing rod and basket. The years he spent in Samoa are illustrated through beautiful objects crafted by local people including a ring made of silver and tortoiseshell gifted to Stevenson by a Samoan chief. Since he was born in the age of photography Stevenson is the only one of the three writers featured in the Writers’ Museum to have his actual photograph on display and there are many more photographs and items from his travels to see.